Welcome to Agsar Paints Private Limited. 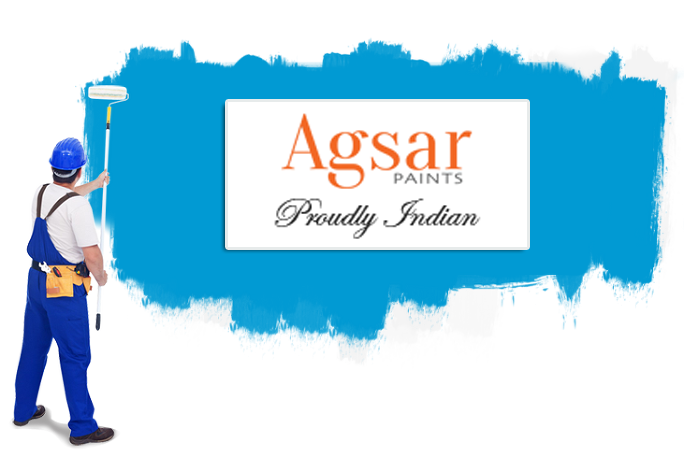 Agsar is one of the leading paint manufacturers in India with over 15 Branches which sheds colours upon everyone’s life. Agsar is not one, but a group of people put together who are continuously working hard to strive for success and give opportunity for all who are in need. Our reputation is purely based on quality and hard work which is base for success. We are committed for development and continuous pursuit of improvement. At the front of research and development and with a deep customer insight, we believe that we are in a strong position to meet the demands of, and create opportunities in, our fast changing world. 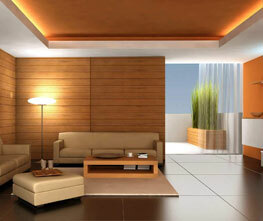 Agsar products are offered in three broad categories, decorative, industrial, and ancillary. 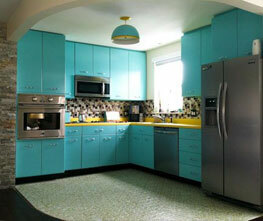 You can always choose a product from the wide range that matches your requirements and budget. 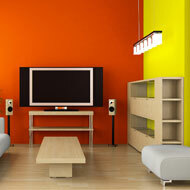 Check out the wide range of interior paint colors for your home that Suits Your Interior And Exterior Walls. 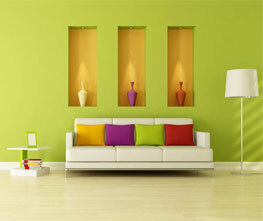 We offer Wide range of paint colours & waterproofing solution for interior & exterior home walls. Agsar Paint is a 100% pure acrylic, hard wearing, durable one-pack, floor paint designed to protect, seal and colour concrete and wooden floor. 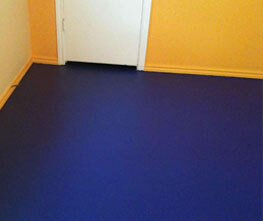 Which offers superior protection and beauty to cement and concrete floors. Paint is the most commonly used material to protect steel. Agsar Paints have developed over the years to comply with industrial environmental legislation and in response to demands for improved durability. Browse through our range of wood finishes & wood polish for furniture to find the right product for your furniture. Give your wooden furniture at home a premium glass-like finish with Agsar Paints. Agsar Paints Pvt. Ltd. is listed in Trade India's list of verified sellers offering supreme quality of Essentials with best quality products and service. 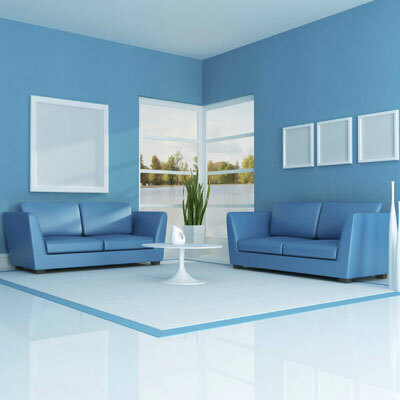 We are one of the top Paint Manufacturers in India. We also manufacture washable distemper, agsar janatha distemper, agsar wood primer etc. We are committed to providing the best quality products to our customers. We achieve this by using world-class manufacturing practices, by continually improving the effectiveness of the quality management system, by understanding customer requirements and exceeding customer expectations and utilizing Total Employee Involvement in achieving quality objectives. Agsar products can be used for producing a long lasting and pleasant effect to both the mind and the eyes of the onlookers. 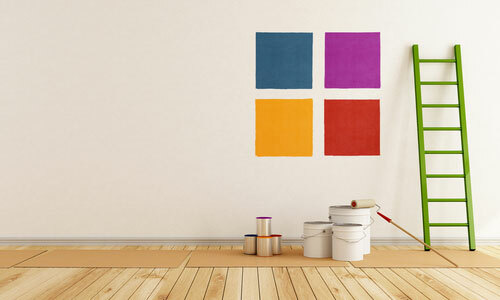 Agsar Paints remarkable for its long-term beauty and durability. Agsar quality is well-accepted Quality control procedures are built into the manufacturing system to ensure high satisfaction. Customer, painter meets are arranged to review the qualities from time to time. Agsar's vision is to be the supplier of choice in Paints and Allied Products sector - to every market segment - be it the households, industries, government departments etc - in South India. We are rapidly moving towards realising that vision with an ever expanding range of products and a fast growing network of branches and dealers. Once we establish our primacy in the South India market, we will expand to encompass the rest of the huge Indian market. ""The team was great. Showed up when they said they would. Preparation was very thought out. Performed a couple task that weren't in the bid and didn't charge or complain about it. The job was completed above my expection. And at a price that was very far"." "Truly Value for money. Highly satisfied with their products & support. Cheers to AGSAR!" "Looks good! I really appreciate how pleasant you and your guys are to work with. Thanks!" Enter your email and we'll send you details about new Product Launch and Events.